STEP 1. 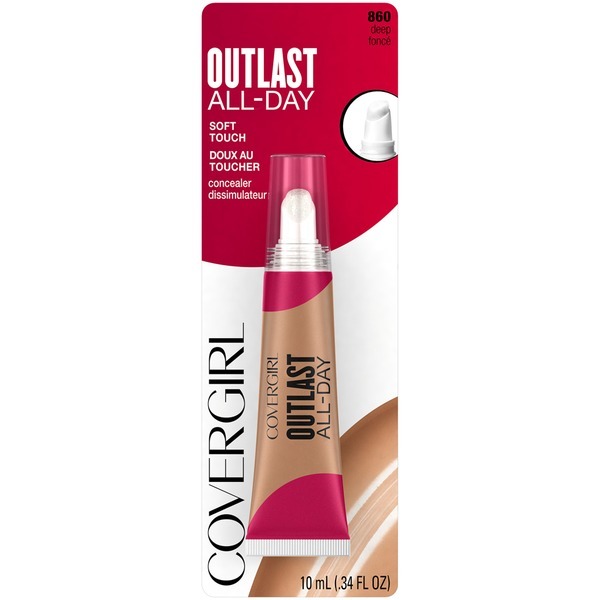 Apply Outlast All-Day Ultimate Finish 3-in-1 Foundation. , STEP 2. Apply concealer to instantly cover your dark circles and blemishes. , STEP 3. Gently blend so the concealer looks natural and seamless.